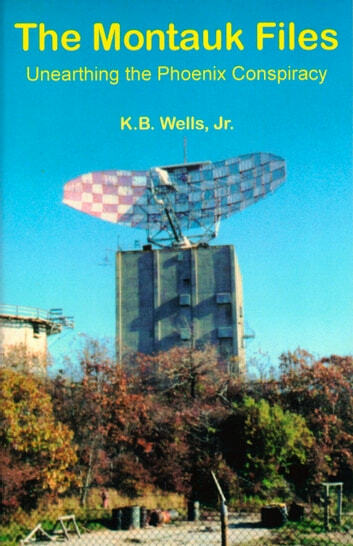 Beginning with the infamous 1943 Philadelphia Experiment in radar invisibility, the path leads to modern-day scraps of evidence left at a desolate Air Force Station at the eastern tip of Long Island --- scraps of mind-control experiments and other questionable activities that were undertaken even after the base had officially ceased to function. Connections emerge that weave an incredible tapestry ending with the author's personal involvement in a way which could never have been imagined. "It ceased to become an objective matter and instead became a subjective, and quite personal journey into my inner fears and growth. The mythical beast of Phoenix raised its head during my journey, pushing just hard enough to let me know it's alive and well. More to the point, alive and well-cared for. Synchronicity, the unusual connection of oneself to outside events through coincidence and happenstance, is very much a part of Phoenix. Do not be surprised if, by the process of digesting this book, your own vision of Phoenix rises to confront you in a manner that right now you cannot even begin to imagine."